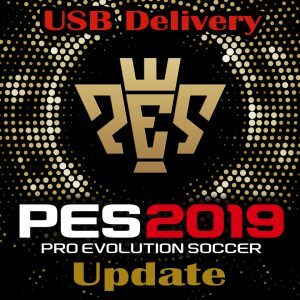 This update is for PES 2019 and comes as a download link after payment has been received. 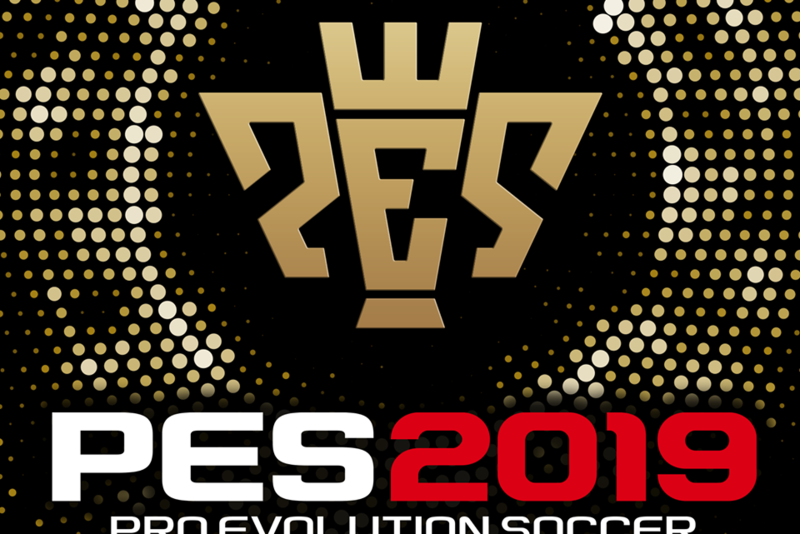 This is for the digital download version of my PES 2019 update. 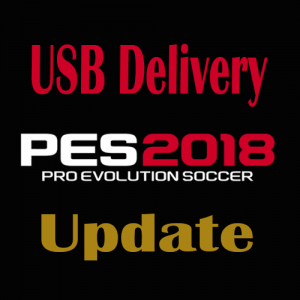 A full step by step video is provided showing exactly how to install the update. 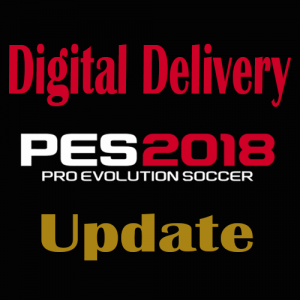 All future updates are free of charge and you can download the latest files as many times as you want and when ever you want from your account profile.